Is anybody else as crazy about wood signs as much as I am? 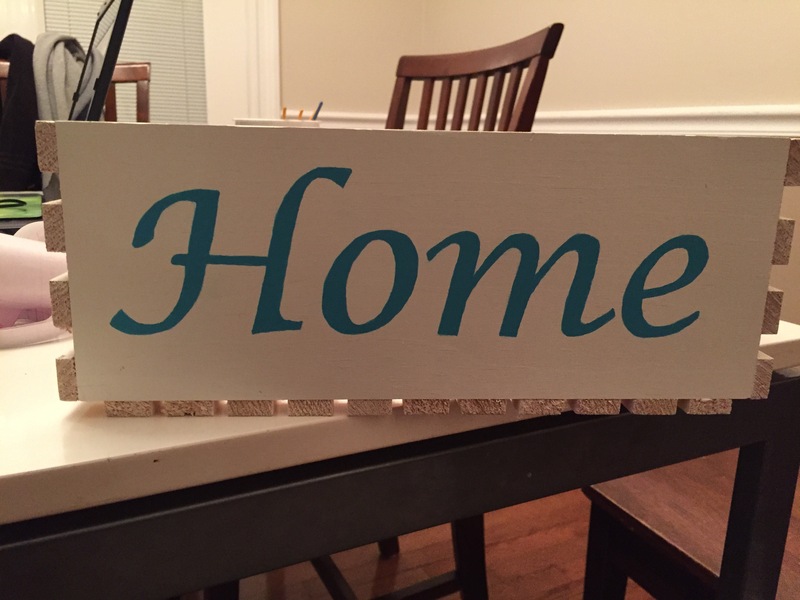 Wood signs make lovely gifts and the best thing about them is that they can be customized. 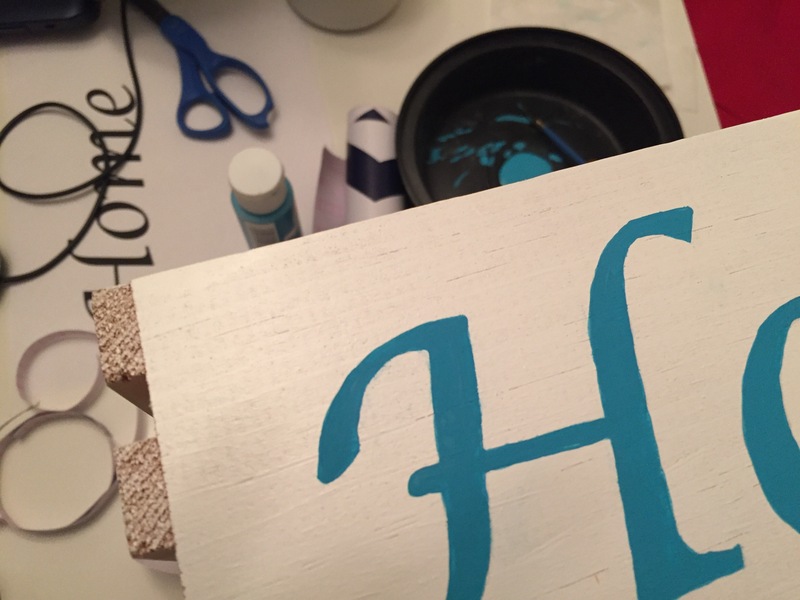 A name, symbol, letter, quote, phrase, etc, can be handwritten on any wood surface. After seeing so many ideas for wood signs on Pinterest, I was bent on making one or several of my own. 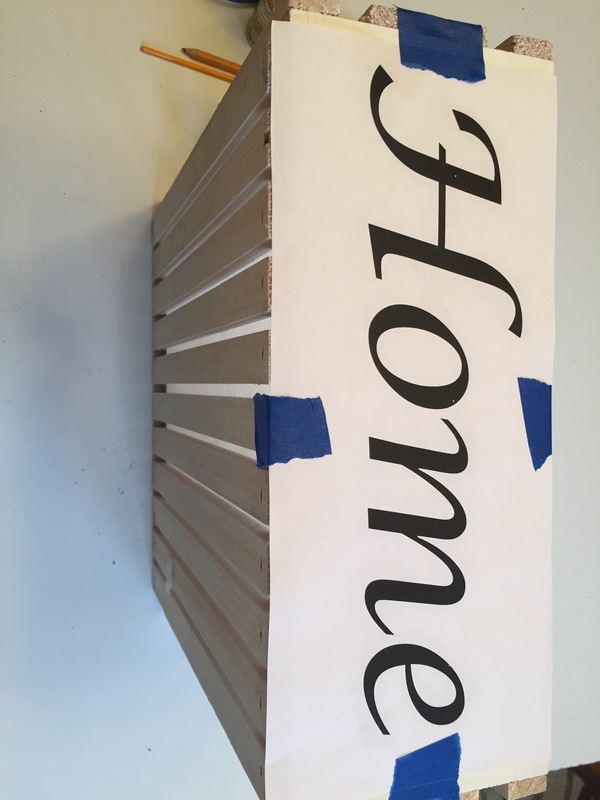 After researching several wood signage techniques, I found out that the easiest was the one that involved tracing. Yep! You heard me read that right! I got to use that good old pre-kindergarten tracing technique that I learn decades ago. 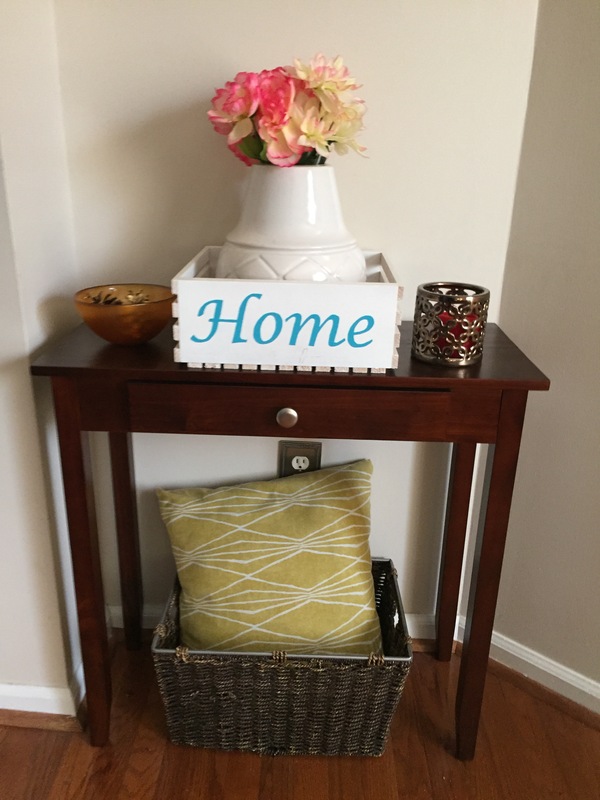 Wood template/sign – I used a wood crate. Type your chosen word in the font of your choice using Microsoft Word. Paint your little heart away! 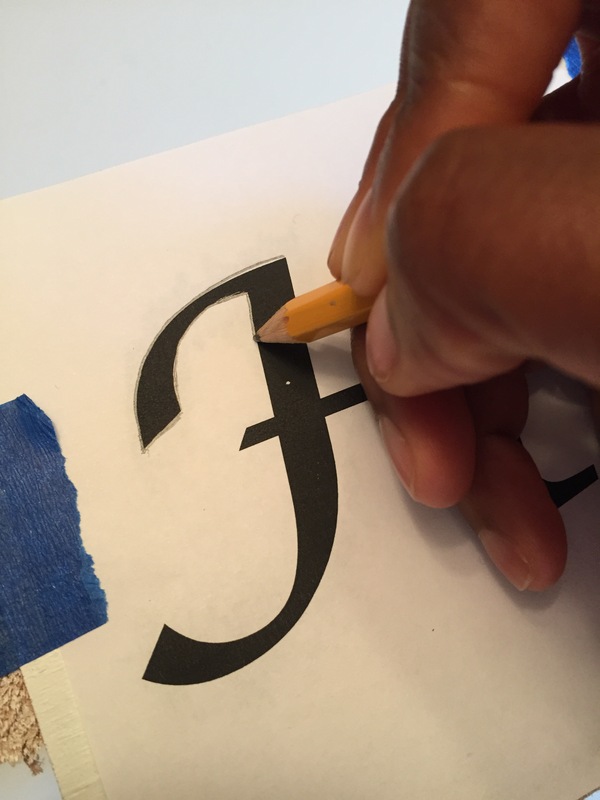 In other words, paint in the letters or word(s) with your paint brush. Use 2 -4 coats to your satisfaction. 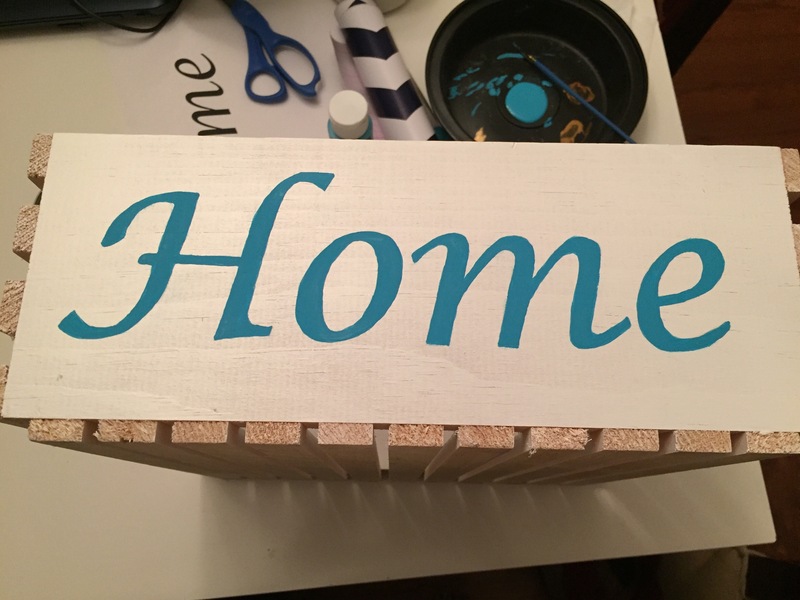 This was by far an easy project but it might take between 1 – 3 hours to complete because you will need to wait in between paint coats to avoid smearing. 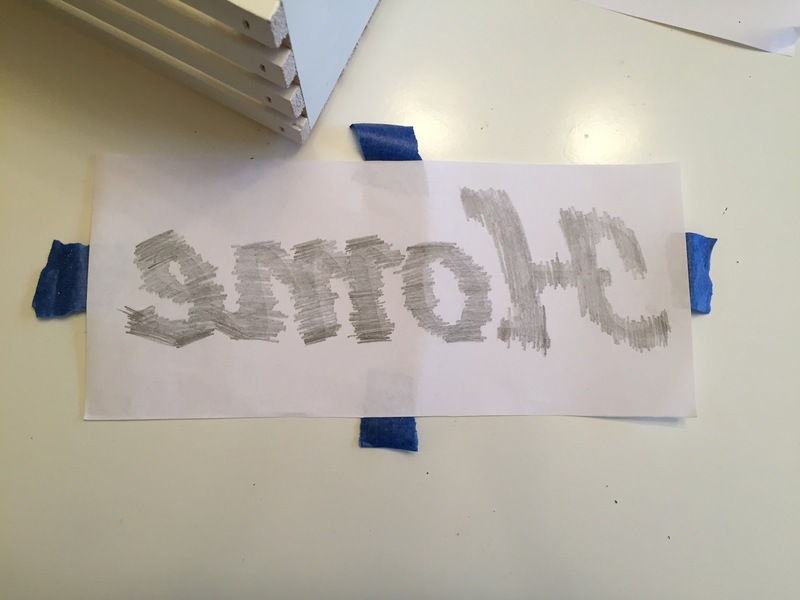 If you paint outside of the letters, use a clean wet paint brush to wipe the excess right away. I’m in the process of adding “sweet home” to the bottom of Home. 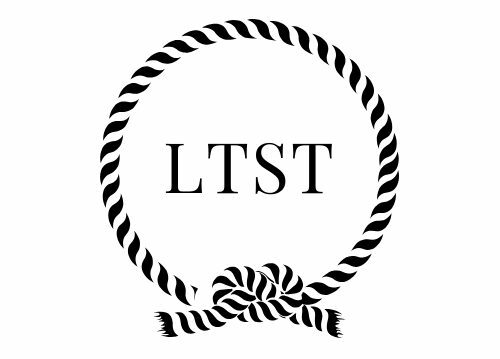 Updated photos coming soon.